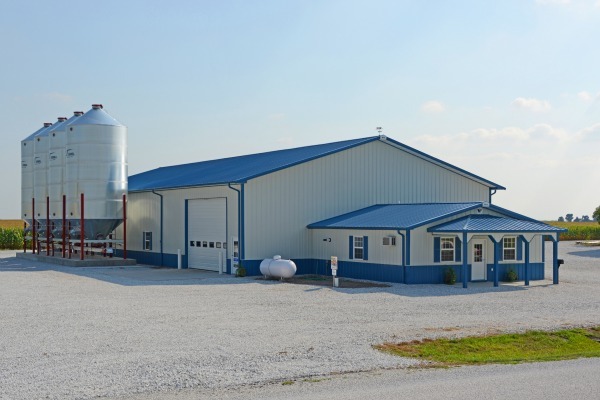 These days an agricultural building is no longer just a barn. It's an equipment storage shed, a warehouse, a milking parlor, a free stall barn or a workshop. Or it combines several different uses with an office thrown in, too. 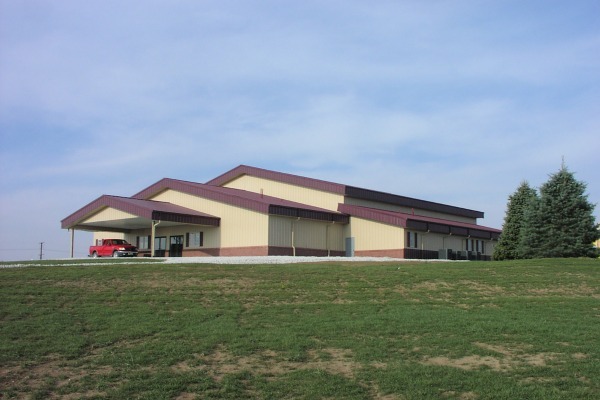 When you need a building to meet commercial uses and codes, count on us. 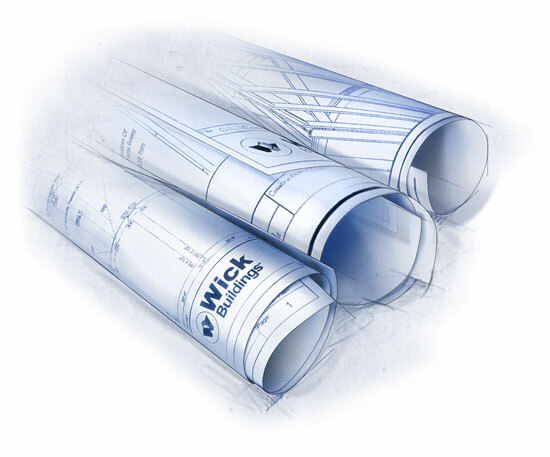 Our professionally engineered designs not only meet specific use and local code needs, but they are also designed to be energy efficient and are very cost effective in terms of production and construction. Interior clear spans up to 100 feet wide allow for internal flexibility and easy remodeling with no load bearing walls. Need some extra room for that RV, ATV or woodworking tools? How about storage and a workshop for that growing classic car or tractor collection? Maybe a cabin in the woods? We can help. From toy sheds to primary residences, and everything in between, we'll help you build the additional space you need to play and live. 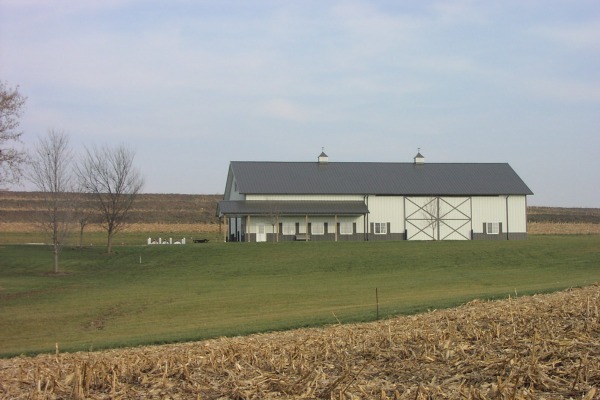 From large arenas to small horse stables, including equestrian facility planning and construction. 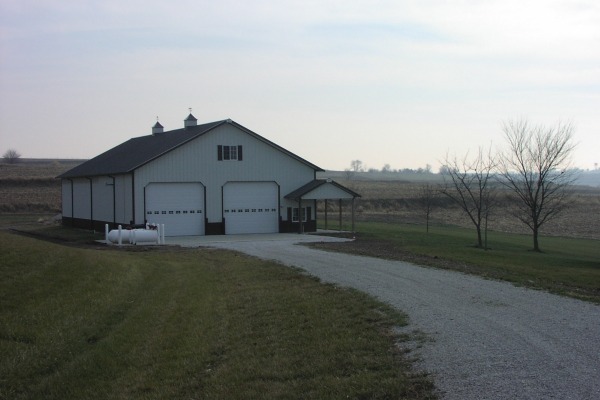 Your equine facility will accommodate and incorporate the latest technology for horse and human comfort and convenience. Planning on some second story living quarters? Want to incorporate a viewing room into that arena? Would you like power-vented cupolas that bring in fresh air based on temperatures or humidity levels? We can do that and more.